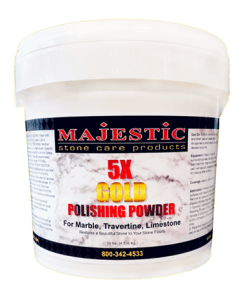 Majestic 5X GOLD Polishing Powder is the best professional grade stone polishing powder for restoring a beautiful shine to your stone surfaces. 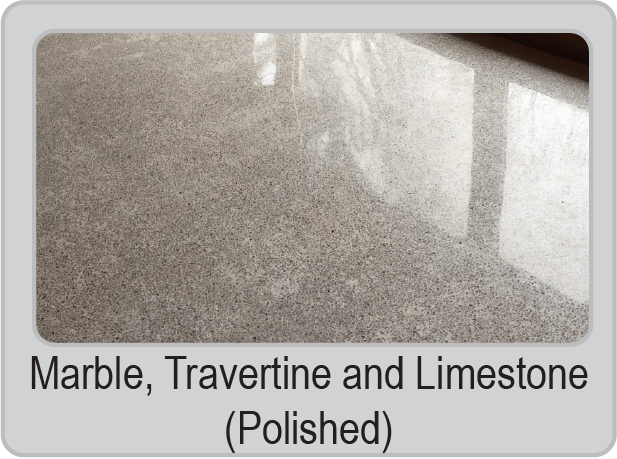 Ideal for periodic maintenance of polished stone floors and worn or etched areas. 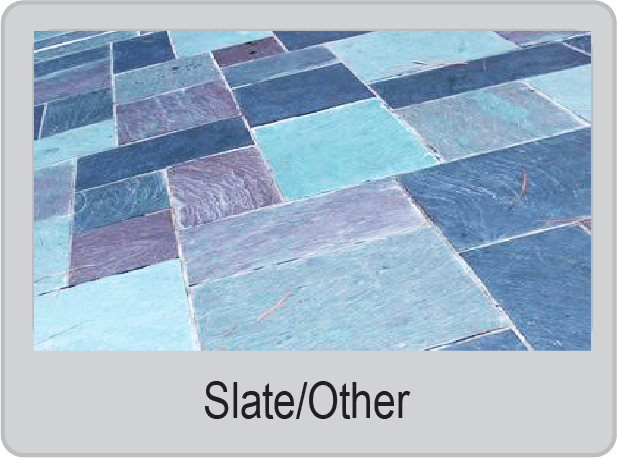 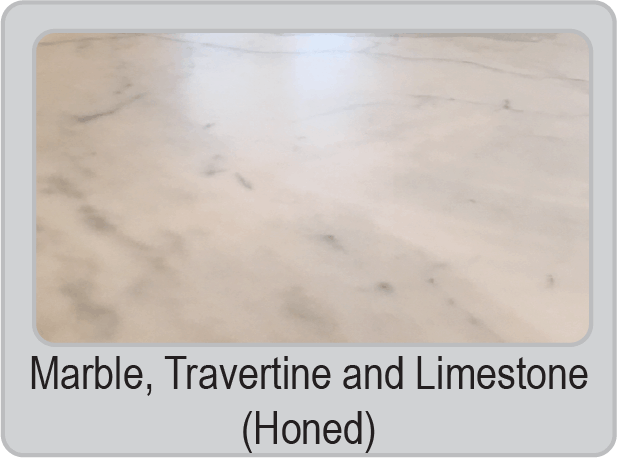 Marble, travertine, terrazzo and other calcium based stones. 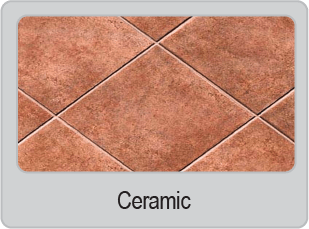 Always test a small area to check for desired outcome. 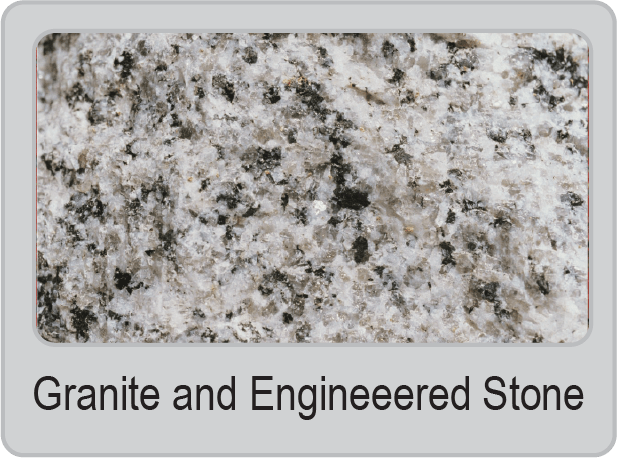 Available Sizes: 1lb., 10 lbs., 45 lbs., Case 4/ 10lbs.